3 years and two failed IVFs later, they got pregnant themselves with a little help from 5 element acupuncture!! 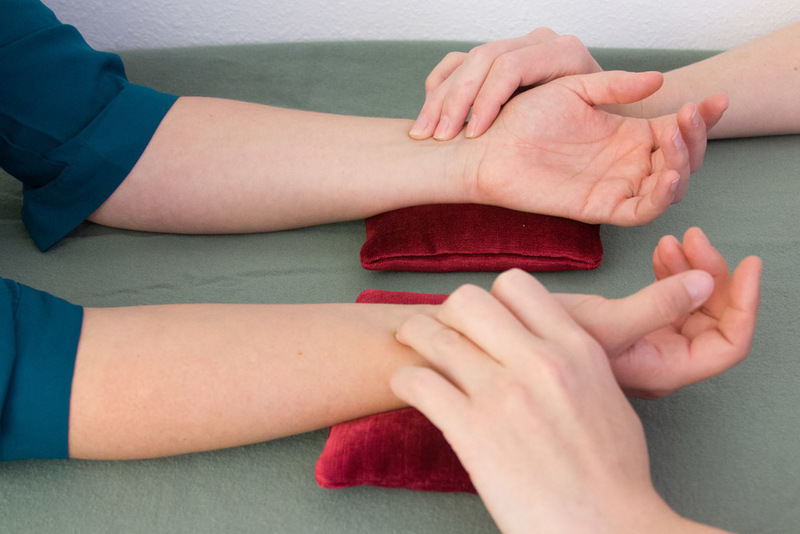 The ‘Hui Yin’ acupuncture point gathers the soul, mind and body of the entire body. It is the most vital acupuncture point for healing all sickness’ (Soul Mind Body Science System, Dr & Master Zhi Gang Sha and Dr. Rulin Xiu, page 107). It is a well known fact that all the ancient traditions have used the pulse as one of the main systems of diagnosis. An acupuncturist who takes the pulses as part of the diagnosis will have had at least 3 years of initial training.